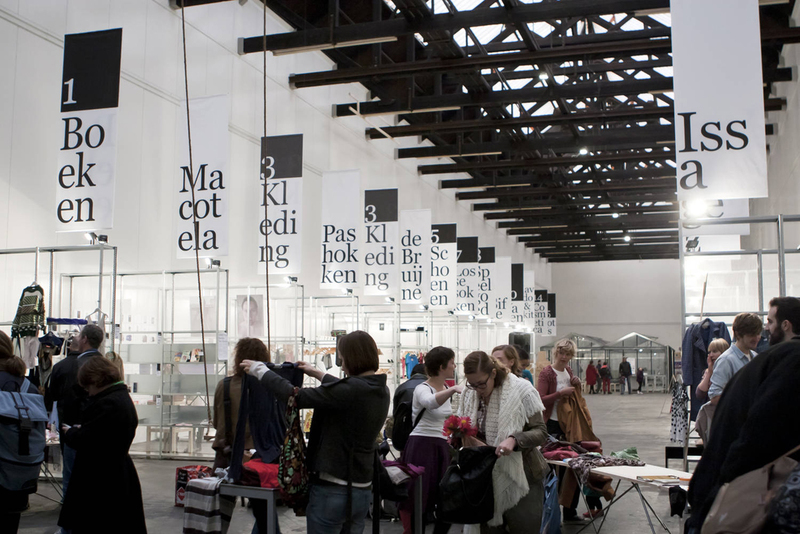 Mediamatic has created a swap market, weekly events and an exhibition in Mediamatic Fabriek. 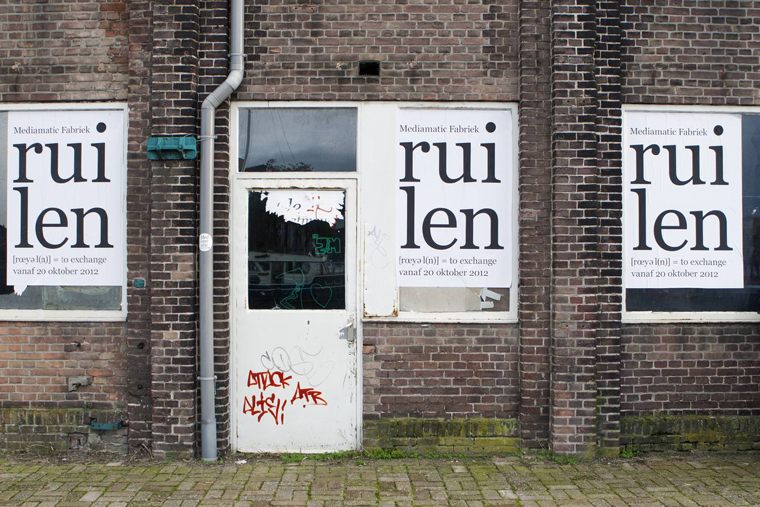 Ruilen exhibition was created during my internship at Stichting Mediamatic. 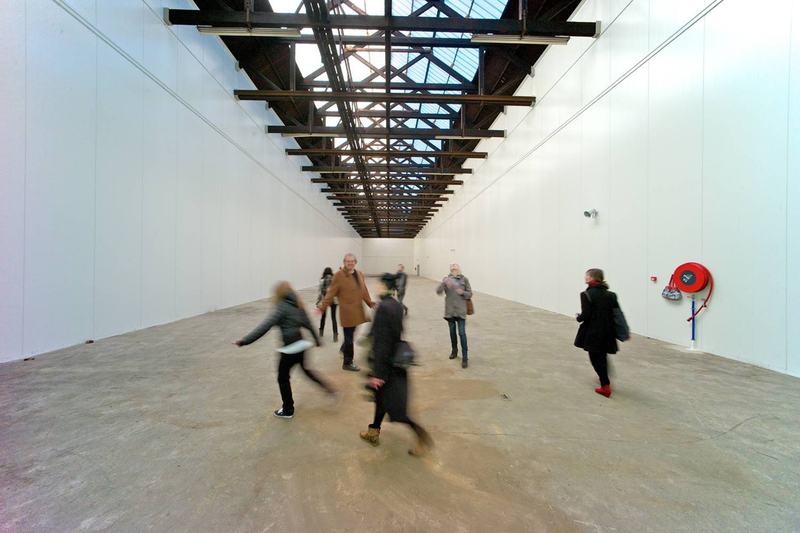 It is a space for swapping, a series of events and an exhibition based around bartering. 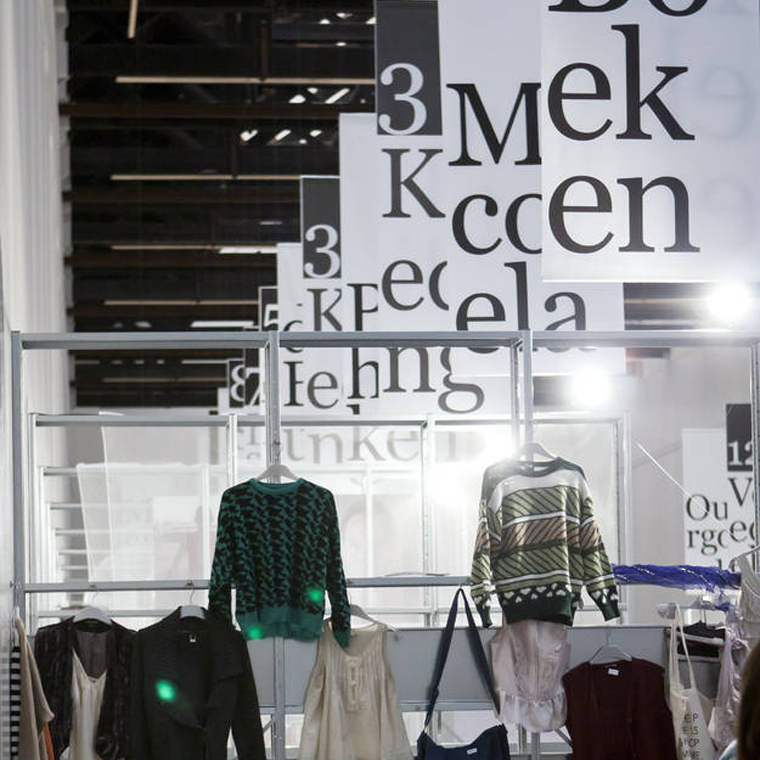 Mediamatic hosted a new swap-event every Sunday while swapped things also served as part of an ongoing exhibition.